For everyone that received an invite to the beta your time to test has been extended! For those of us who weren’t fortunate enough to receive one well, hang in there you may have a chance to have a go at it. I myself am still waiting on a beta key (hint, hint, Blizzard). The extension of the beta comes with a little bit of bad news, the launch of the game itself has been delayed for a early 2012 release. 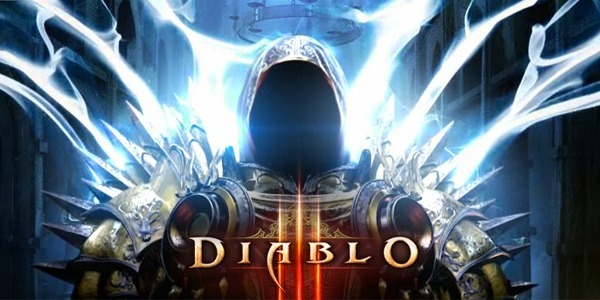 This means that Diablo fans were convinced as well as Blizzard that this release was going to happen in late 2011, especially since Blizzard had said they were aiming to launch later this year. At least this wait will come with some positive things, Blizzard is very well known for their commitment to quality when it comes to shipping games and patches for those games. So, well have something spectacular to look forward to when Diablo III is launched. “Ultimately, we feel that to deliver an awesome Diablo sequel that lives up to our expectations and yours as well,” Morhaime said, “we should take a little more time and add further polish to a few different elements of the game.” To help this extended development time, Diablo 3‘s beta will run longer and allow more invitees to join. For me this comes as a huge relief, it means I’ll have something to look forward too. We can all rejoice and play our other games while were waiting. Especially with patch 4.3 nearly dropping on World of Warcraft, Gears of War 3 just being released and a slew of other titles that are coming out we all have plenty to do.